Before I met Mario Gonzalez, I knew very little about bees. 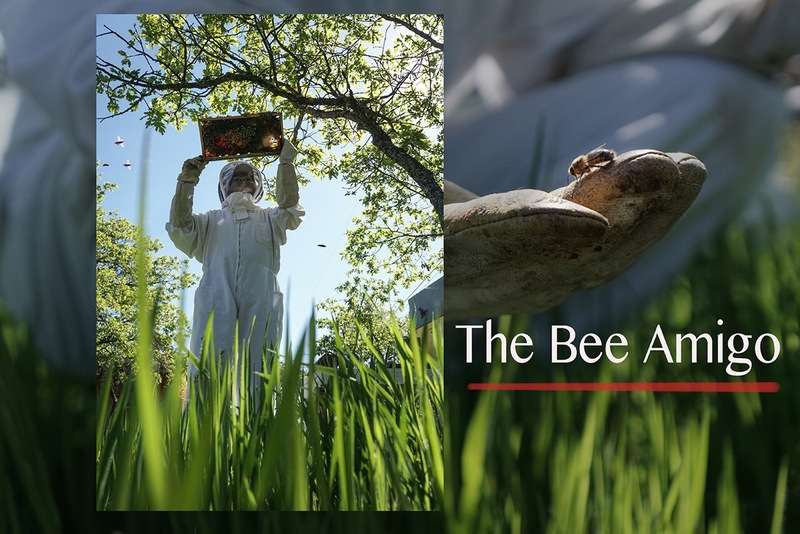 After visiting with Mario in the southern Oregon sunshine, I now have a new appreciation – not only for bees, but for the love one bee keeper brings to his craft. I know you’ll enjoy this story – especially when you get to the part about the Russians! Missouri – Where all the chickens are named “Bob”.